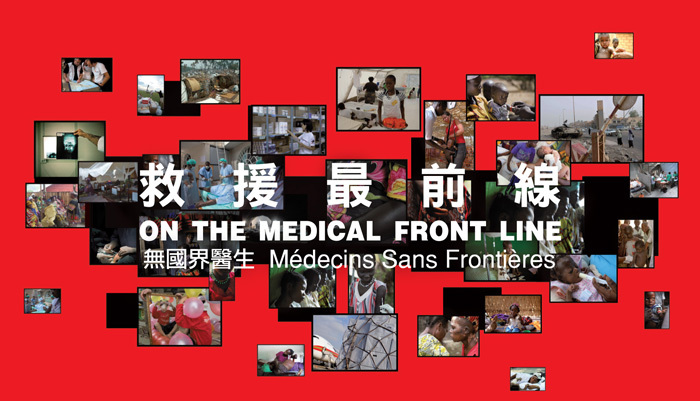 Our fundraising ambassadors will be present to introduce our work to the public, answer questions and invite the public to join “MSF Field Partners”. The exhibition will be toured in different corners in Hong Kong. Details will be updated here.